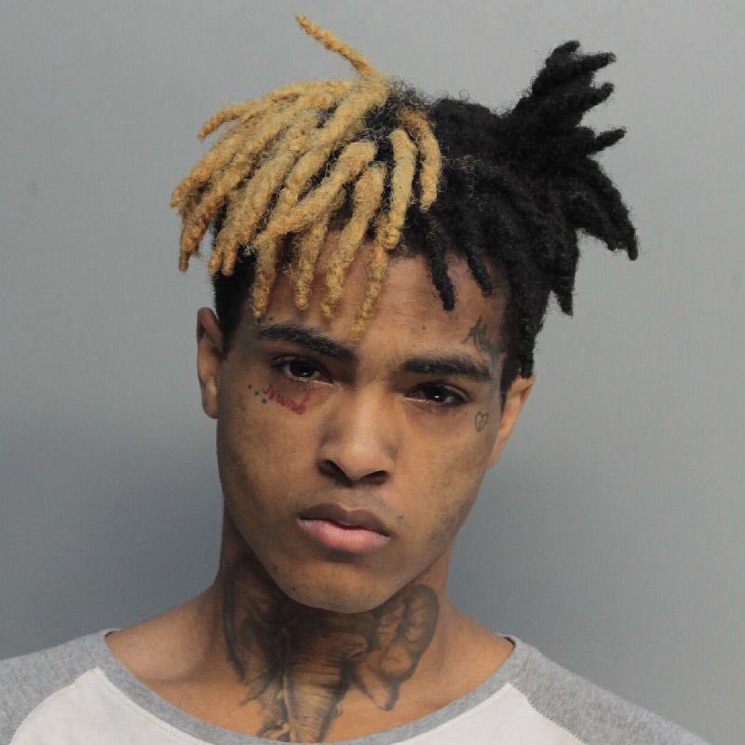 A suspect has been arrested in connection to the murder of XXXTentacion, the controversial rapper born Jahseh Onfroy who was shot in South Florida earlier this week. The Broward Co. Sheriff's Department has confirmed the arrest of 22-year-old Dedrick Devonshay Williams. Williams was taken into custody yesterday evening (June 20). More details from the Sheriff are expected later today. TMZ reports that Williams was arrested following a car chase and was booked for first degree murder. The site notes he was also hit with a probation violation for a prior grand theft auto charge, and that he is being held without bail. XXXTentacion was shot to death in south Florida on Monday (June 18). A recent impromptu public memorial for the slain rapper was broken up by riot police. Authorities said the rapper was leaving a motorcycle dealership when armed suspects approached him in his vehicle and opened fire. Onfroy was taken to a nearby hospital, where he was pronounced dead. XXXTentacion's final album, ?, is available to pre-order on vinyl via Umusic.